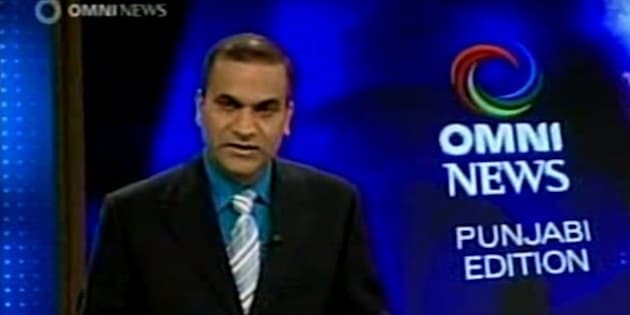 TORONTO — OMNI Television says it's seeking regulatory approval to create a new national channel that would restore ethnic newscasts axed just one year ago. 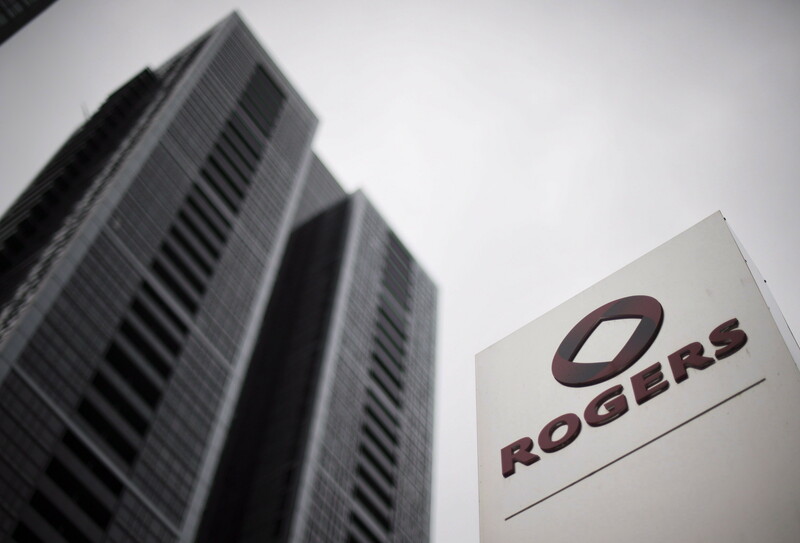 The Toronto-based subsidiary of Rogers Communications says it also wants the multilingual and multicultural channel to be included in basic TV packages. It would be called OMNI Regional. OMNI Television says it has filed an application with the CRTC to run a channel with four feeds: Pacific, Prairies, East, and ICI Quebec, a partnership with Montreal ethnic television station International Channel/Canal International (ICI). OMNI's current local stations in Toronto, Edmonton, Calgary, and Vancouver would continue to operate as free over-the-air channels, as would ICI's local station in Montreal. OMNI Regional would feature four daily newscasts in Italian, Mandarin, Cantonese and Punjabi. The plan comes a little over a year after OMNI cancelled money-losing newscasts and slashed 110 jobs at its various multicultural channels. At the time, Rogers said it was replacing local news shows with less costly current affairs shows. Colette Watson, vice-president of television and operations at Rogers, said Tuesday that the new channel would give OMNI a stable revenue source. "Our new current affairs programming is resonating with local viewers, but we've also heard from our community partners, parliamentarians and the CRTC about the importance of news and information programming to our democracy. If approved, our proposal will allow us to produce both current affairs programming that is locally relevant and news programming that is national in scope," Watson said in a release. "We've ... heard from our community partners, parliamentarians and the CRTC about the importance of news and information programming to our democracy." The proposal promises to devote 80 per cent of the schedule to ethnic programming — 20 per cent more than currently — while continuing to devote 50 per cent of the schedule to third-language programming. It would also devote at least 40 per cent of annual revenues to the production of Canadian programming, re-establish in-house production in all of the markets served by OMNI's over-the-air stations, and create a national cultural affairs series produced in Alberta. In paring down operations last year, Watson said the newscasts cost about $9 million but only brought in $3.9 million of advertising revenue.